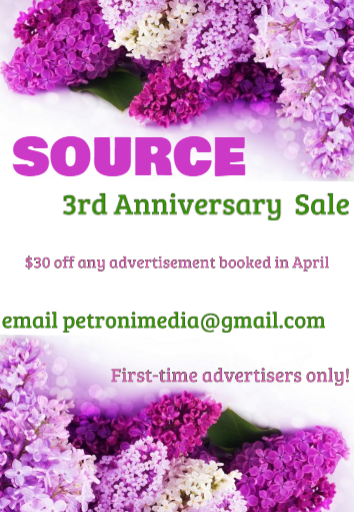 The following is a press release from the Commonwealth of Massachusetts submitted to SOURCE. 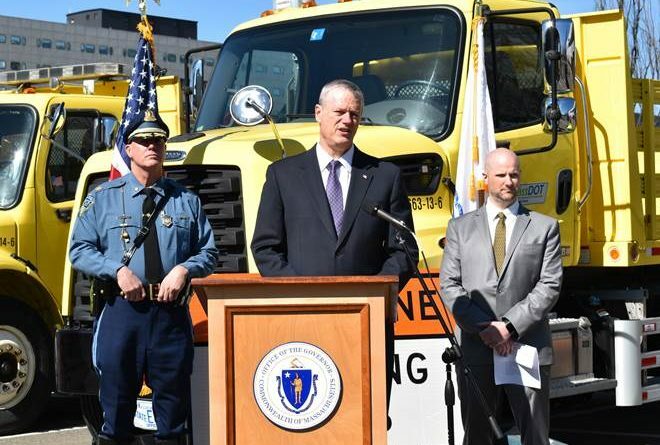 BOSTON – Massachusetts Governor Charlie Baker today, April 11, joined Highway Administrator Jonathan Gulliver and Massachusetts State Police Major Richard Ball at an event in South Boston to bring attention to National Work Zone Awareness week and the importance of the Baker-Polito Administration’s recently filed road safety legislation, An Act Relative to Improving Safety on the Roads of the Commonwealth. 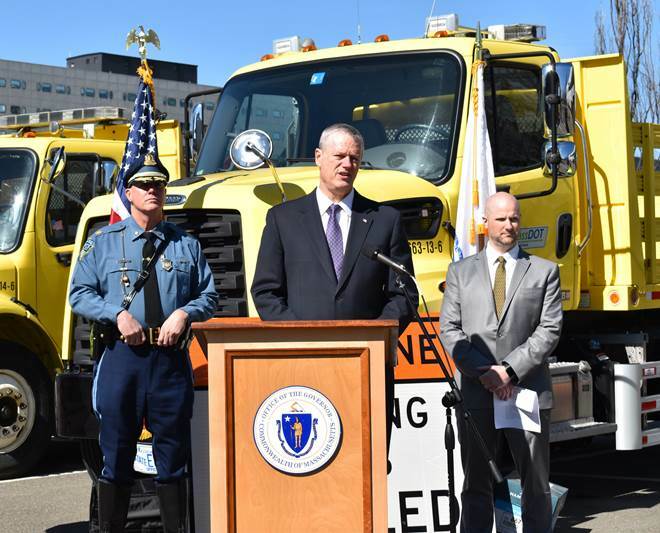 · Work zone safety: Allows MassDOT to establish mandatory temporary lower speed limits in construction zones that would double fines when workers are present. Currently, lower speed limits in construction zones are only suggestions and law enforcement cannot enforce them.